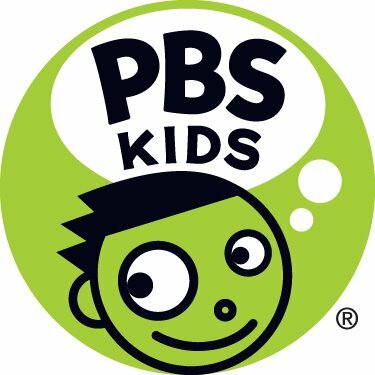 I was happy when I was asked to review quite the variety of movies from PBS Kids being released this Summer - SUPER WHY! 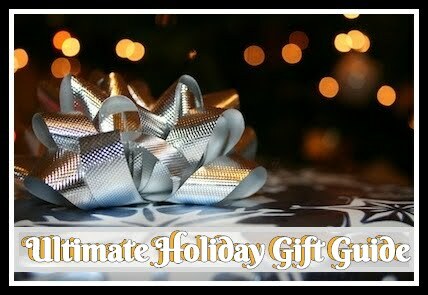 GOLDILOCKS AND THE THREE BEARS AND OTHER FAIRYTALE ADVENTURES (June 21st, 2016 release date), ODD SQUAD: THE O GAMES (June 28th, 2016 release date), DINOSAUR TRAIN:UNDER THE VOLCANO (July 12th, 2016 release date), and WORDWORLD: IT’S TIME FOR SCHOOL (July 26th, 2016 release date). All with tons of educational fun for your kiddos this Summer before they head back to school! SUPER WHY! GOLDILOCKS AND THE THREE BEARS AND OTHER FAIRYTALE ADVENTURES synopsis says, "This DVD includes two stories that feature Goldilocks and the Three Bears. In the first story, “Goldilocks and the Three Bears,” kids help Alpha Pig identify the letters to spell CHAIR, watch as Wonder Red sings about words that end in “airs,” and learn an important lesson about cleaning up. In the second story, “Goldilocks and the Three Bears: The Mystery,” the Super Readers follow alphabet paw prints and help Princess Presto spell DOOR in order to uncover the answer to how Whyatt can convince his brother Jack that he did not break his guitar string." 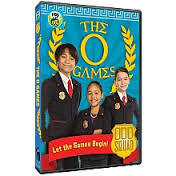 The ODD SQUAD: THE O GAMES synopsis says “In the story “The O Games,” select Odd Squad agents square off in several crazy math challenges – from the blob toss to the 25 centigurp dash – for a chance to be Ms. O for a day and run Odd Squad! Agent Otto is chosen to compete, but so is the villainous Odd Todd, Agent Olive’s former partner! Will Odd Todd strategically eliminate each of his competitors so he can win the competition and shut down Odd Squad forever?" 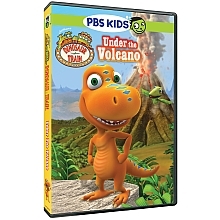 The DINOSAUR TRAIN:UNDER THE VOLCANO synopsis says, “Join Buddy and his family as they watch the mighty volcano, Old Smoky, erupt! 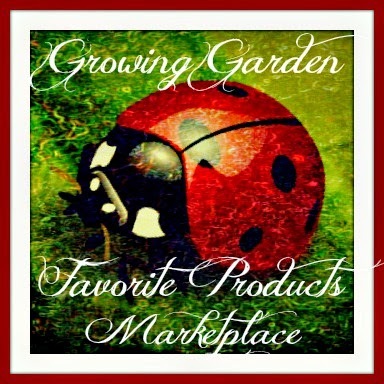 In this DVD featuring dino-mite adventures, learn all about lava and geysers, see what happens when Mr. Pteranodon and Larry Lambeosaurus get stuck in a mud pit, and get inspired to make nature art when Buddy, Tiny, Shiny, and Don find ways to use a pile of leaves, petals, wood, and shells from the family." 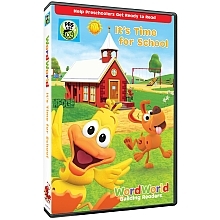 The WORDWORLD: IT’S TIME FOR SCHOOL synopsis says, "When it's Duck's turn for show-and-tell at school, he wants to bring the thing he loves best - his nest! But when the nest breaks apart into letters, will Duck be able to retrieve them all in time?" Giveaway: PBS KIDS is going to give one of A Lucky Ladybug's lucky readers ODD SQUAD: THE O GAMES on DVD of their own! 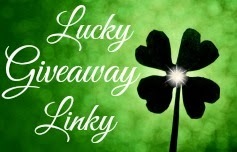 Giveaway: PBS KIDS is going to give one of A Lucky Ladybug's lucky readers SUPER WHY! GOLDILOCKS AND THE THREE BEARS AND OTHER FAIRYTALE ADVENTURES, WORDWORLD: IT’S TIME FOR SCHOOL, AND DINOSAUR TRAIN:UNDER THE VOLCANO on DVD of their own!